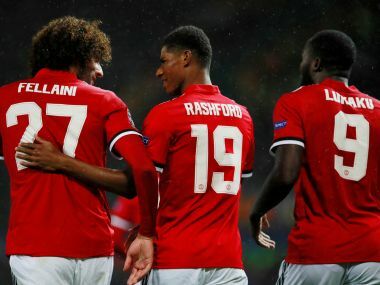 Manchester: Romelu Lukaku and Marcus Rashford both opened their Champions League accounts as Manchester United returned to the competition with a 3-0 rout of Basel in their opening Group A match at Old Trafford on Tuesday. 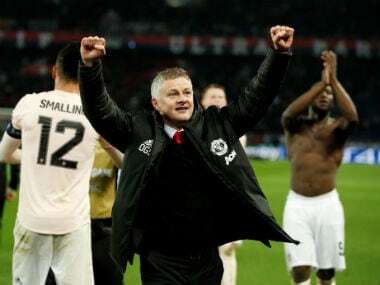 United, who missed last season’s Champions League but qualified this time by winning the Europa League, dominated the first half and deservedly went ahead through early substitute Marouane Fellaini’s 35th-minute header. Belgian international striker Lukaku, a constant menace to the Swiss champions on his competition debut, doubled United’s lead with a textbook header soon after halftime. 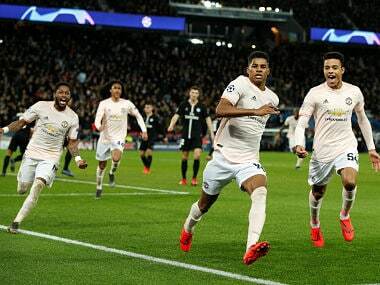 Rashford came off the bench for his first taste of Champions League action and poached United’s third goal in the 84th minute. ”We are delighted with the win after the slip at Stoke at the weekend,“ Lukaku said in reference to United’s 2-2 draw in the Premier League on Saturday, their first dropped points of the season. ”The football wasn’t great but we won and that’s the most important thing. 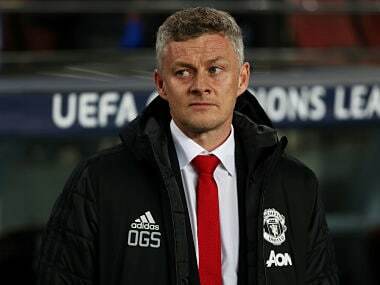 Basel famously drew with and beat United in the group stages in 2011-12 to send Alex Ferguson’s side out of the competition. The hosts were clearly determined not to let the Swiss ruin their eagerly-awaited return to a competition manager Jose Mourinho calls their “natural habitat” and the visitors were lucky to still be in touch at halftime having been pinned back. Lukaku, who now has six goals in six games for United since joining from Everton, ran riot for the hosts, having an early goal-bound shot blocked by the chest of Manuel Akanji while Henrikh Mkhitarayan wasted two glorious chances. First he headed over from in front of goal then somehow contrived to hit the post from Lukaku’s low cross. 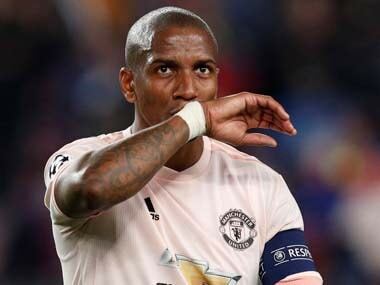 United lost Paul Pogba, captain for the night, with a hamstring injury midway through the half but it was his replacement Belgian Fellaini who put the hosts ahead when he headed home Ashley Young’s inviting cross. It was also Fellaini’s first Champions League goal. Winger Young was making his first appearance since last year’s Europa League semi-final, second leg against Celta Vigo when he suffered a hamstring injury. United doubled their lead eight minutes after the break in simple fashion. Daley Blind swung in a cross from the left and Lukaku climbed to head powerfully home. Swiss champions Basel did cause United’s defence some anxious moments and keeper David de Gea was alert to palm away a snap shot from Mohamed Elyounoussi. United’s level dropped in the second half but they finished strongly and Rashford made absolutely certain of the points when he stroked in the third goal after the hard-working Fellaini’s deflected cut-back fell perfectly for him.